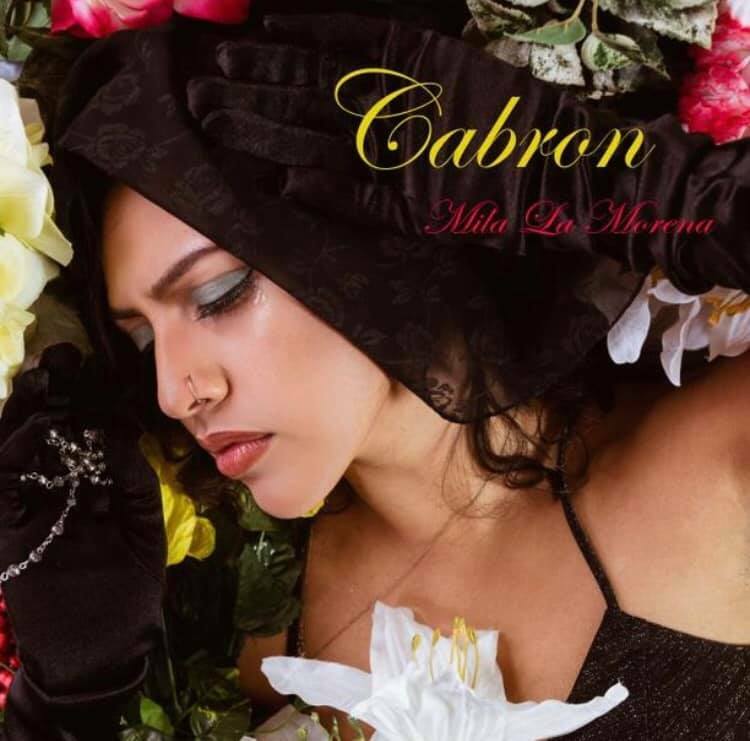 Mila La Morena Comes Out On Top On "Cabrón"
Mila La Morena just dropped her new single entitled "Cabrón," and this one should have you feeling truly empowered. The instrumental here is lush, rhythmic & patient. There is an element of spacey minimalism here that works really well. Setting the perfect foundation for Mila's resilient lyricism & tranquil vocal delivery, the marriage between the instrumental and Mila's singing perfectly illustrates the notion that the healing process is a true test in patience, a test that is ultimately rewarding in the end. Mila croons of a love that is lost on "Cabrón." However, instead of beating herself up and wallowing in heartbreak, she chose to rise above, making a mockery of the betrayal she once harbored. Love is a double-edged sword. Every romance that has the chance of standing the test of time simultaneously runs the risk of bottoming out, leaving star-crossed lovers with nothing but the numbness of a broken heart to show for it. For Mila, whether she dealt with that numbness is not what matters most in this context. It's the fact that she weathered the storm, kept her eyes from being blinded from the rain, and ultimately arrived in a place of sunshine and empowerment. And the way she translates that sentiment into song is simply brilliant. "Cabrón" is now streaming on all platforms.